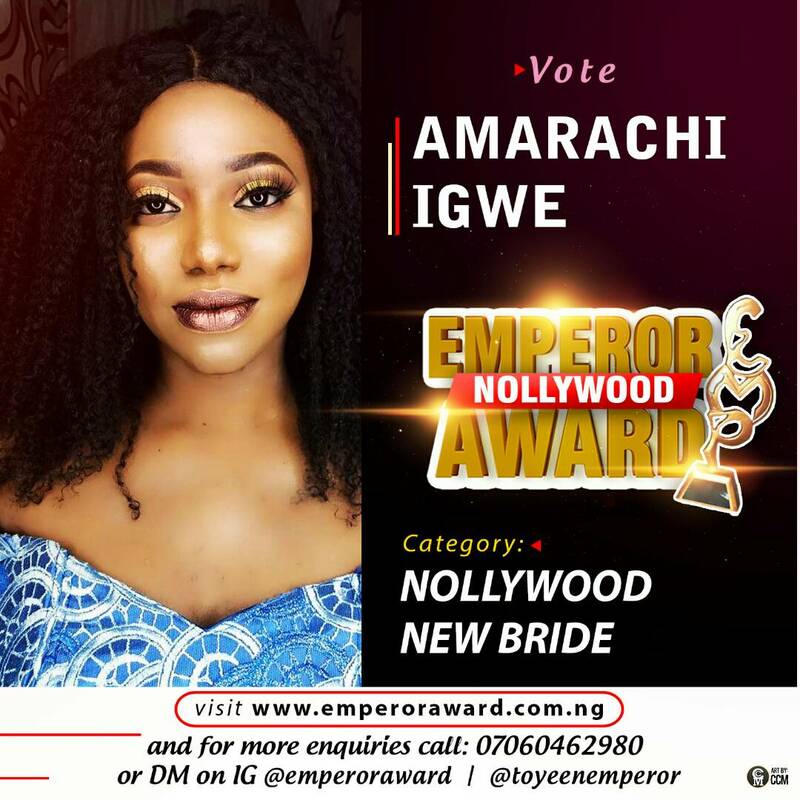 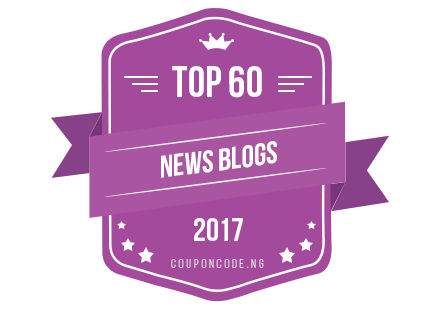 Fast rising Nollywood Actress/ Producer Amarachi Igwe who recently dropped her latest movie titled ''AYA IRAWO'' has finally bagged a nomination as ''NOLLYWOOD NEW BRIDE'' in the ongoing Emperor Award 2018. 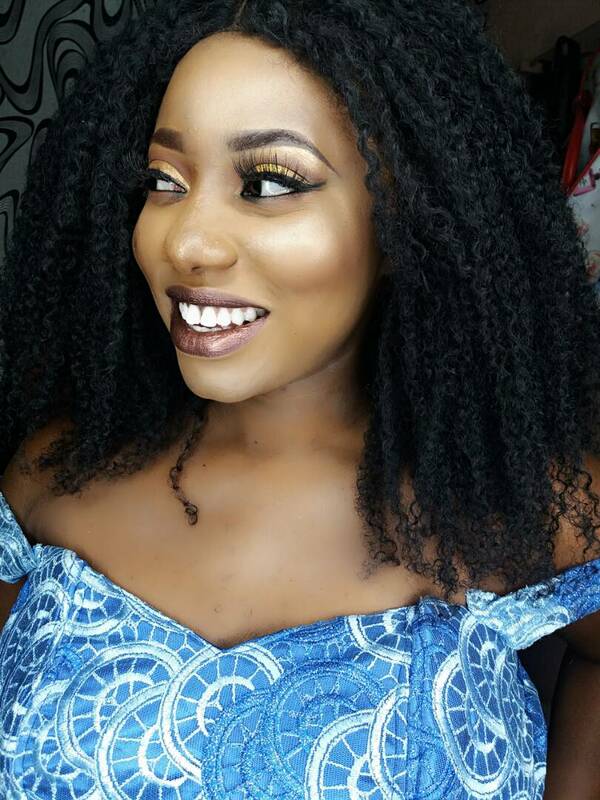 The super talented Nollywood actress/producer is super excited about the nomination and huge all of her fans home and abroad to please vote for her in that category. The producer of ''PROFESSOR OMOLE, OJO AJE, ALAKORI and AYA IRAWO is set to unveil her plans for her next project as all hand are on deck to make it a success.